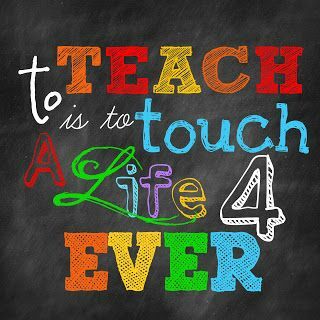 Today, I am linking up with a group of ladies to share "why we teach." 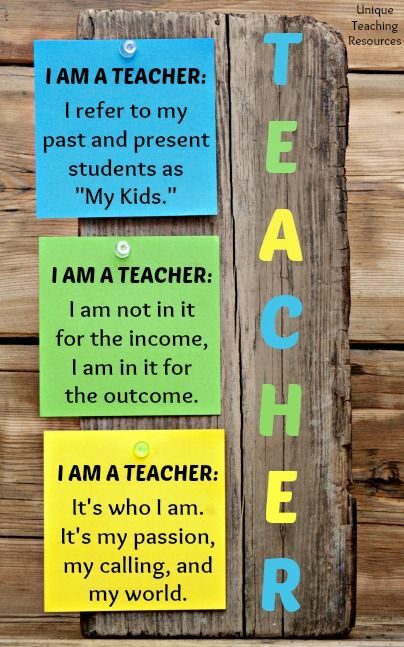 I love hearing teachers stories about why they teach. I know many teachers who always wanted to be teachers. They were inspired by a teacher they had and always wanted to be one. That is not my story. Sure, I had fabulous teachers growing up. A few times in elementary, I was inspired by an amazing lesson and thought it would be fun to teach, but that had faded by high school. I started college as a Business Major and ended with a Psychology Degree. LOL. In case no one ever told you, there is not much you can do with a BA in Psychology. I knew I would eventually go to grad school, but I wasn't sure what for. I took a job as a Para working with high school students with multiple disabilities. I LOVED it. I felt like I was really making a difference. I spent time talking to parents about their child's educationally history and it broke my heart. They all seemed to have at least one horror story. After a few months, I decided to go get my Master's in Special Education. I actually planned on teaching middle school. Thankfully, I ended up in a 1st grade inclusion classroom. Now, middle school students scare me. 10 years later, I still LOVE my job. I have taught Kindergarten, 1st, and 2nd grade students both with and without disabilities. I LOVE that I am shaping young minds. I am making a difference in these little lives. I also LOVE to create materials that I can really use in my classroom. It pulls from my crafty side. Seriously. I get so excited when I create new centers and get them just right. I know this is a really time to be a teacher. Morale is at an all time low. Testing is at a freakish all time high. We are all feeling it. 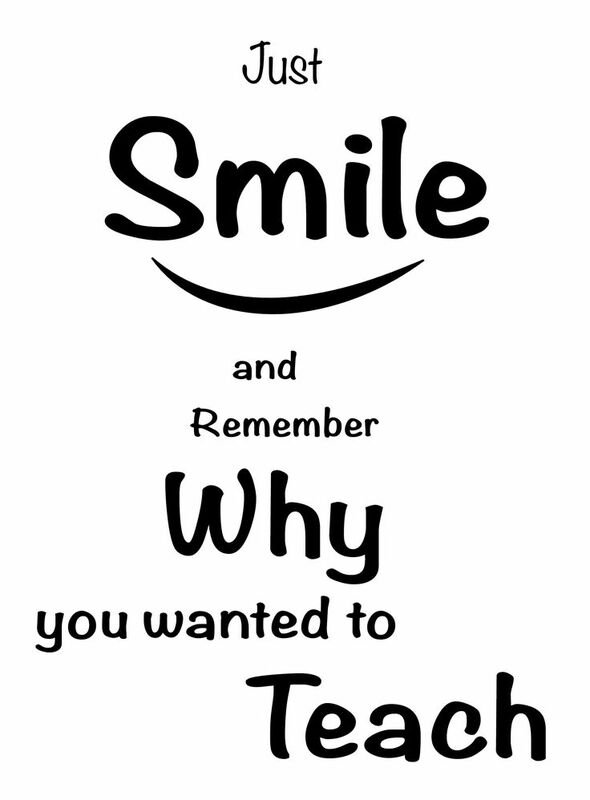 Sometimes, we just need to take a moment to smile and remember WHY we wanted to teach. Ready for a simple GIVEAWAY??? Ready to hear another uplifting story? Hop on over to to Lovin Kinder! Nice to meet another special education teacher. Love your enthusiasm! I just had to laugh at your "there's not much you can do with a BA in psychology" comment. I had a college friend that learned that the hard way! LOL. Thanks for sharing. Thanks for sharing why you love to teach--I always love to read about why others chose to become teachers. After years of teaching, I still love that magical moment when my each of my kindergarten students realizes they can read. I have a bunch of your products and my class loves them all! I'd love to try your Spring Word Work for Kindergarten packet.